Framing Miami | Frame Shop | Borders, Inc.
A photograph is like a window to the past. It should be treasured and protected. When you need assistance from a reputable framing expert, look no further than Borders, Inc. in Miami, Florida. Drop by our frame shop today to take advantage of the picture framing solutions we offer. 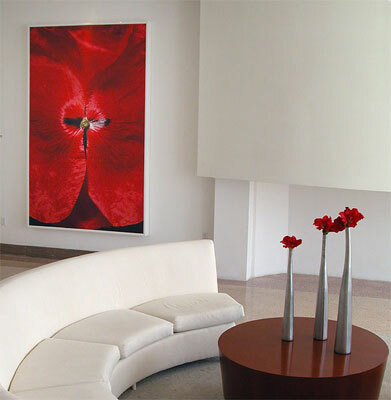 We specialize in fine art photography framing with very special handling when it comes to silver gelatin photographs. 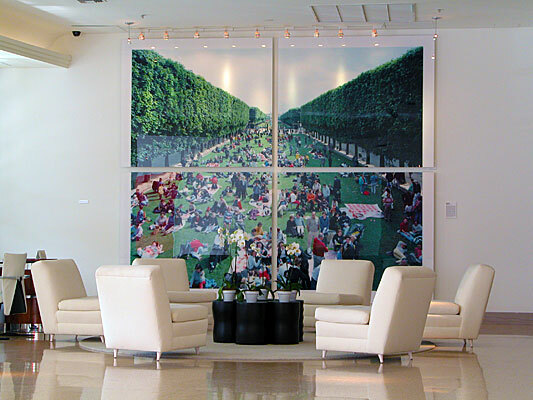 Our main focus is framing fine art paper pieces correctly to withstand the humid, wet climate of South Florida. We are dedicated to serving our clients. Our company has been family owned and operated since 1986. In other words, we personally take care of every aspect of our business and we try our best to extend the feeling of kinship to both our employees and our customers. Count on our team’s framing skills to give your posters, fine art, and precious photographs the correct framing application. 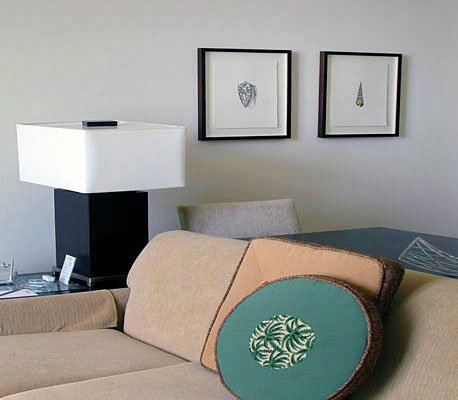 Custom picture framing is a lost craft that not a lot of people are able to do successfully. At Borders, Inc. our expert framers have all the necessary skills and experience to create an aesthetically pleasing medium that will do justice to your valuable paintings and important memorabilia. Discuss your framing needs with our reliable professionals today by giving us a call.